I always bring the Juice to my presentations, which means being present and able to motivate, inspire and transform a person’s mindset, so they go on to exceed their own expectations. My one to one coaching is no different. Most people wish they could change something about their life, however that’s usually as far as it goes. Why, because self-belief and life events around us often ‘take over’ and we are left wishing if only. Well, you and I both know that wishing doesn’t change anything. On the other hand, for those with the belief and courage to invest some time and resources into creating a better reality for themselves, the possibilities are limitless. “A sign of strength is asking for help”-Motivational Speaker Les Brown. I have realised from experience that trying to do it all on your own will never get you to reach your full potential. I’ve realised with the right skills and strategies, along with a little encouragement, you will be able to exceed your own expectations with the new skills learnt. Once this occurs, you will quickly apply these skills to transform just about any aspect of your life. If that’s what you want, and you are ready to learn how to exceed your expectations, I can help you. Have a look at my ‘Bring the Juice’ session packages below and let me know which one resonates with you. Are you ready to BRING THE JUICE to your life or business or maybe both? Would you like to make some significant changes and completely reinvent your life? Are you ready for a new you? The secret to completely reinventing your life is to start with the person you are at your very core and work outwardly from there. It guarantees that your new life becomes a meaningful and accurate reflection of your true self. I have made the mistakes and had success. I know the process inside and out, and I can walk you progressively through every step. • You feel compelled to experience your life from a whole new perspective. • A new, more meaningful and passionate life is calling, and you want it. • You are ready for a new everything from the ground up. • Eighteen 1 hour focused coaching sessions via phone or Skype. Do you wish you could BRING THE JUICE to ensure that you achieve that important dream or goal? Do you feel that you could make it happen if you had some extra help, guidance, and support? Working together, we will break your goal down into manageable steps and create a focused strategy to accomplish each step in the right order, and promptly. Regardless of whether your goal is personal or professional, you will always know what you need to do next and how to get it done. And I will be there to help you each step of the way. 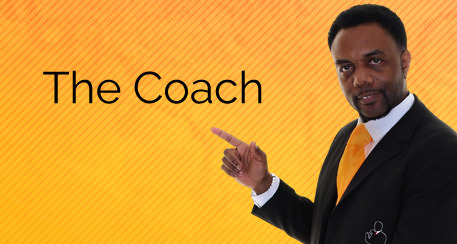 • Twelve 1 hour focused coaching sessions via phone or Skype. If you know what needs to happen you just need to BRING THE JUICE to release you from your fixed mindset so you can get unstuck and create positive, forward momentum, this is the package for you. Six sessions give us enough time to get some real work done. • If for any reason you decide during or immediately after our first session that my coaching is not for you, don’t worry, I will gladly issue you a full refund for the complete package. • Priority email support – Whether you have a burning question between sessions or want to update me on your progress, you will have priority email access as long as we are working together. I am here to help, and my coaching clients are a top priority. • Session recordings available – Session recordings have some significant advantages. They make it possible for you to concentrate on the call without having to take notes, and they allow you to review our session at any time. For prospective coaching clients, I am more than happy to schedule a free consultation call. Please note – this is not a free coaching session. The purpose of this call is so that we can get acquainted and explore your challenge or goal. It is also a great way to make sure that you get the coaching package that is right for you and to confirm that we are comfortable working together before you spend any money. It’s extremely easy to get started, enter your details in the form below. After your payment has been processed, you will be redirected to a welcome page, and from there we will make arrangements to start working together. 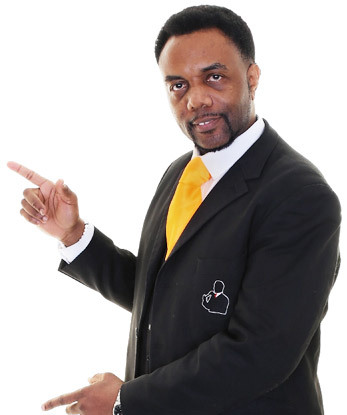 I am genuinely looking forward to helping you break through to a new level of personal or professional success. In the future, you will look back on this experience as one of the wisest and most rewarding decisions you have ever made.